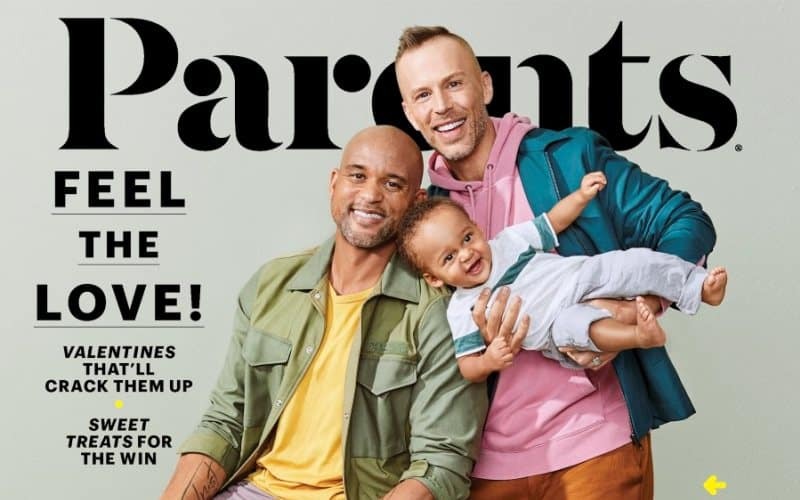 American Family Association subgroup One Million Moms is coming for Parents magazine over a cover story featuring Insanity fitness guru Shaun T., his husband Scott Blokker, and their twins. The petition had more than 6,000 signatures as of this posting. 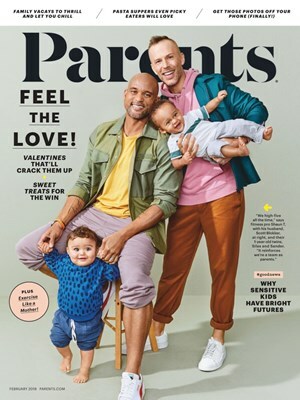 You can contact Parents’ publisher to express your approval of their story on this page.